Yay! You made it through the festive season! 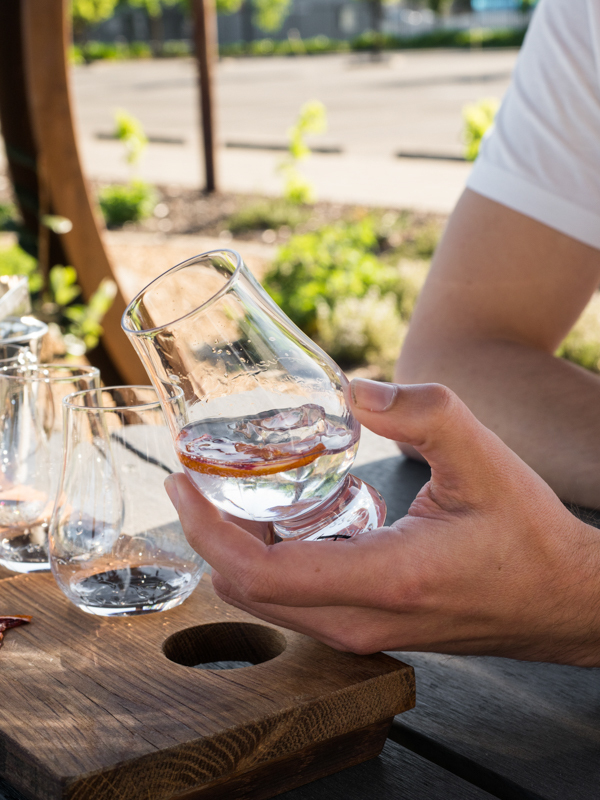 It's now time to slow things down a little and slide into a relaxing recovery session at Barossa Distilling Company's 'The Stillery'. Taste one of their amazing gin and tonic tasting paddles paired with a delicious cheese platter - the perfect way to unwind before gearing up again for New Year's eve. Barossa Distilling will be open Wednesday & Thursday 11am-5pm, Friday & Saturday 11am-8pm and Sunday 12pm-5pm.